On 18 February 2017, the ordination of Fr Anthony Sok took place in the Archdiocese of Taegu. 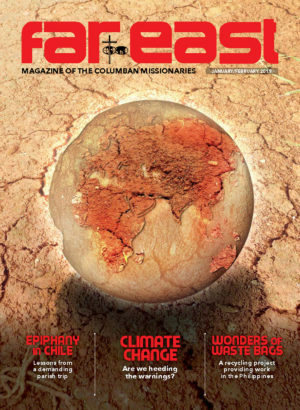 It was the first of two ordinations for the Columban Missionaries in Korea. 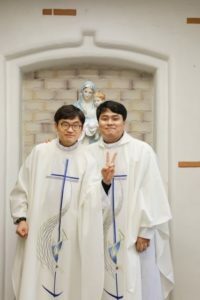 The second ordination took place in Kwangju in the south of the country, when Fr Andrew Ru was ordained on 25 February 2017. 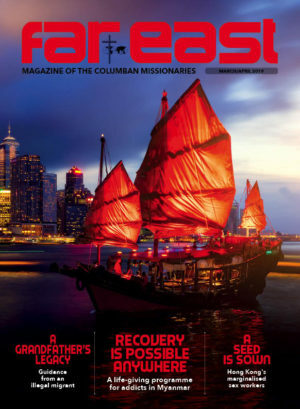 Both newly ordained priests said they looked forward to working as Columban Missionaries, especially in ministering to the poor and marginalised as they carried out their priestly duties. The ordinations took place with both churches overflowing with family, friends and well wishers together with members from the local communities. The presence of retired Archbishop Youn in Kwangju added to the happy occasion.